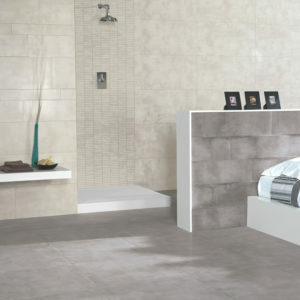 This exceptionally elegant option will accentuate light and space throughout your home. 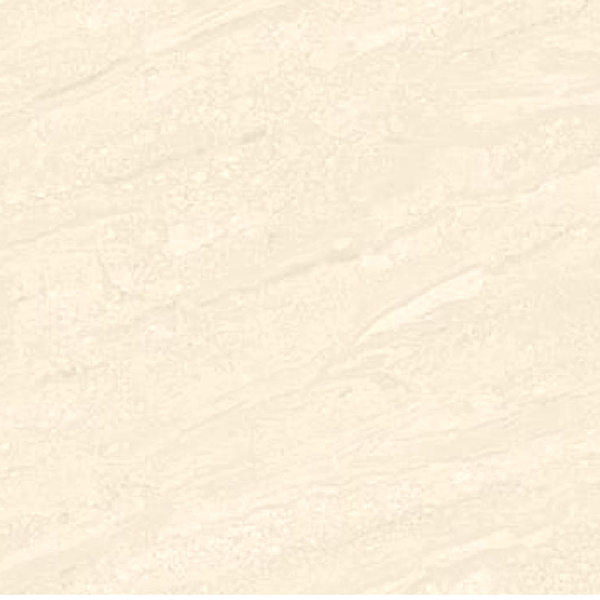 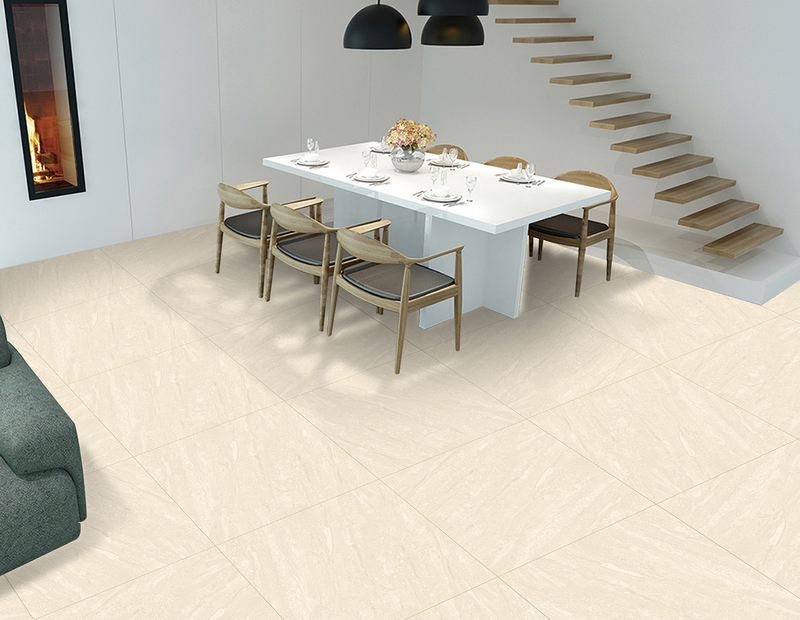 A light soft colour interspersed by a subtle veined effect, reminiscent of natural marble. 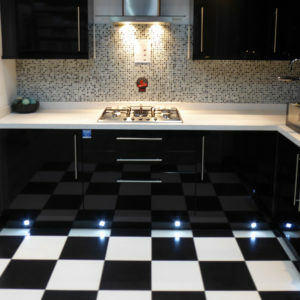 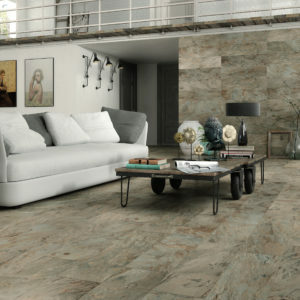 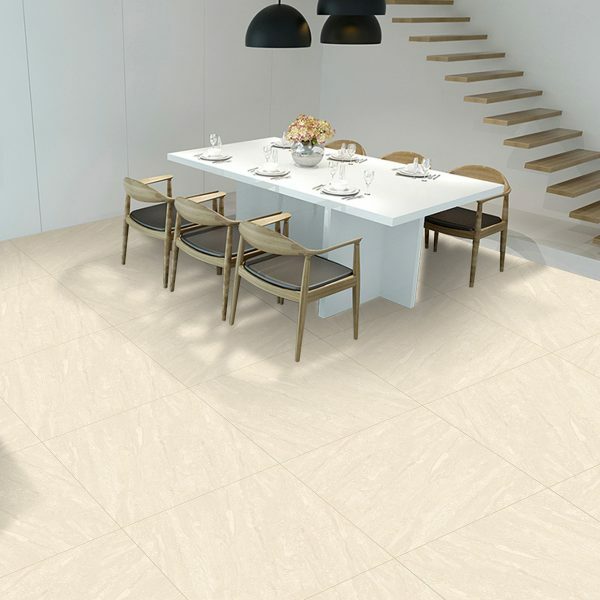 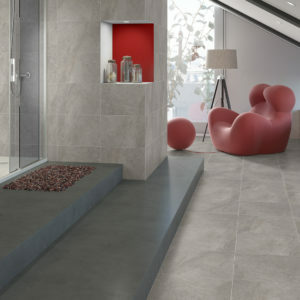 These rectified porcelain tiles provide interiors with a classic marble style and all the practical qualities you would expect from an engineered product.